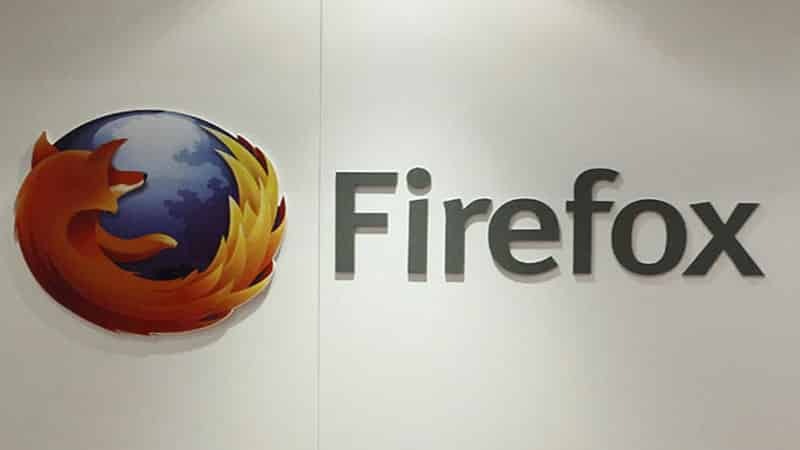 Jonathan Nightingale, a former General Manager and Vice President of the Firefox group at Mozilla, said that Google was the company’s biggest partner during his 8-year tenure at Mozilla. “Our revenue share deal on search drove 90% of Mozilla’s income,” he tweeted. However, in a series of tweets that followed Nightingale described the changes and issues between Google and Mozilla that happened after the release of Google Chrome. “When I started at Mozilla in 2007 there was no Google Chrome, and most folks we spoke with inside [Google] were Firefox fans,” Nightingale mentioned in a Twitter thread on April 13. “I think our friends inside Google genuinely believed that. At the individual level, their engineers cared about most of the same things we did. Their product and design folks made many decisions very similarly, and we learned from watching each other. “But Google as a whole is very different than individual googlers. Google Chrome ads started appearing next to Firefox search terms. Gmail & [Google] Docs started to experience selective performance issues and bugs on Firefox. Demo sites would falsely block Firefox as ‘incompatible’,” he said. “Over and over. Oops. Another accident. We’ll fix it soon. We want the same things. We’re on the same team. There were dozens of oopses. Hundreds maybe? “I’m all for ‘don’t attribute to malice what can be explained by incompetence’ but I don’t believe Google is that incompetent. I think they were running out the clock. We lost users during every oops. And we spent effort and frustration every clock tick on that instead of improving our product. We got outfoxed for a while and by the time we started calling it what it was, a lot of damage had been done,” Nightingale added.